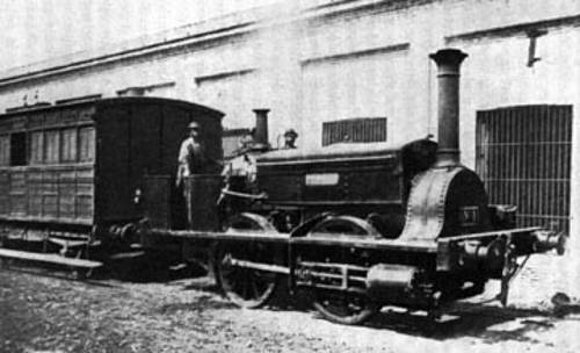 In 1857 was opened the first rail service that took the country. The terminal station, called “Park” was on the site now occupied by the Teatro Colón, and after covering 10 km. arrived at the terminus of Floresta neighborhood.